What’s in a name? It can be hard to judge sometimes, and when a band calls itself “The Dodos,” there’s little in the way of clues. 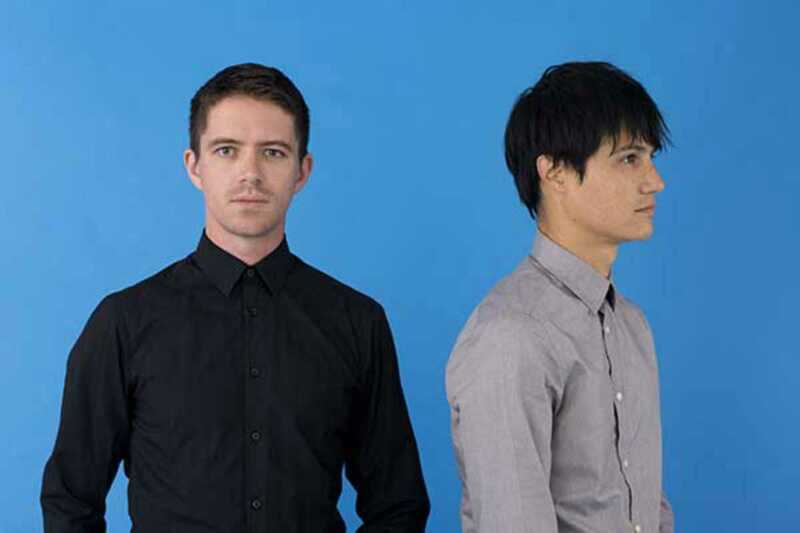 In fact, The Dodos are a duo from San Francisco who play a distinctive form of indie rock which also embraces a pop sensibility and influences from folk, blues and psychedelia. Percussion is also at its heart. Meric Long and Logan Kroeber already have six albums to their name in less than ten years, and the most recent, Individ, released earlier this year on Polyvinyl, one of the most respected independent labels in the US. They’re currently on a European tour in support of the album, and hit Barcelona on Tuesday, April 21st with a show at Sidecar Factory Club. The intimate basement vibe of Sidecar should be well suited to The Dodos. Kroeber’s unusual drumming style is central to their sound and this is enhanced by Long’s acoustic guitar playing which is almost like another layer of percussion. Vocally, a comparison to Hot Chip would not be out of place, and there’s a wonderful physicality to their music.